A new era for living in space may be about to start. 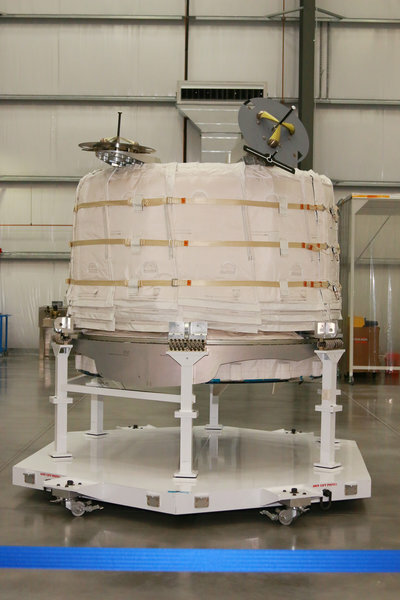 A prototype habitat is headed to the International Space Station for a two-year trial. What makes the module unique is it's launched folded up, and it's inflated to its full size once in orbit. But as enthusiastic as some at NASA were for this new approach to building space habitats, Congress wasn't sufficiently impressed, and in 2000 legislators told NASA to kill the program. Enter billionaire Robert Bigelow, a man who made his fortune in budget hotels. He saw a future for inflatable space habitats, maybe even space hotels. He got the rights to NASA's inflatable technology and created Bigelow Aerospace. 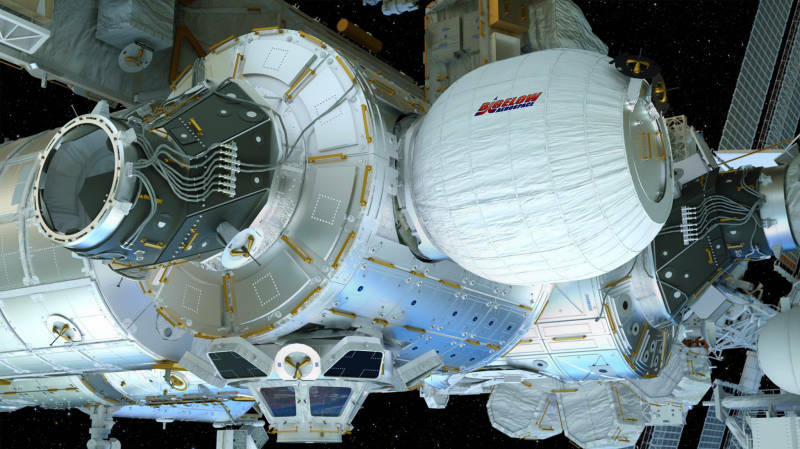 After more than a decade of development, the company has produced BEAM, Bigelow Expandable Activity Module, and NASA has agreed to attach it to the International Space Station and see how it performs.